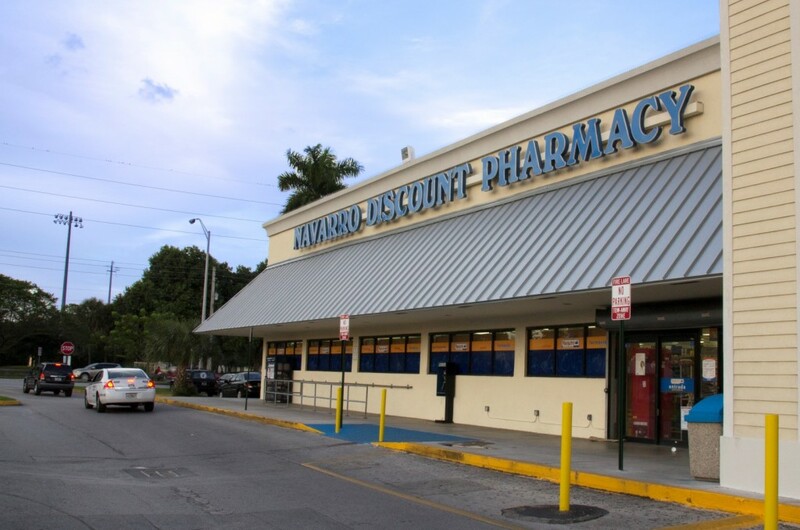 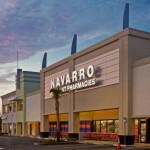 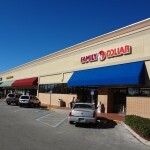 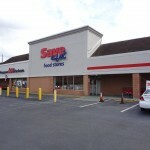 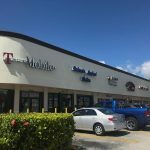 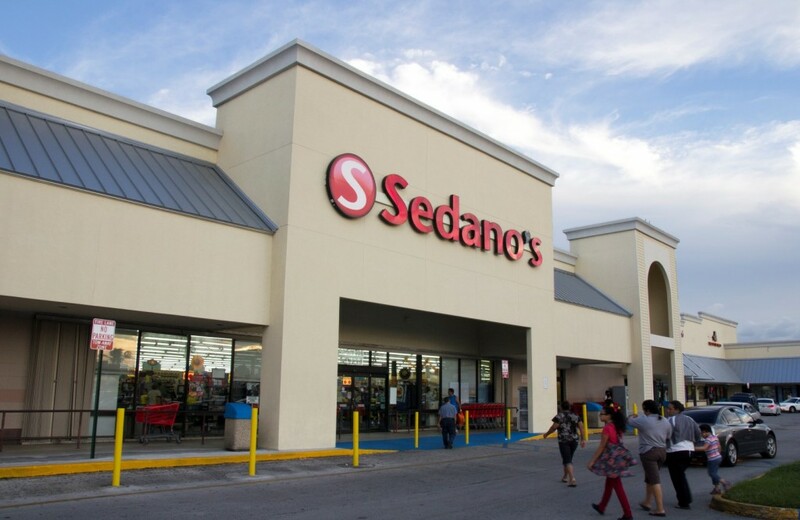 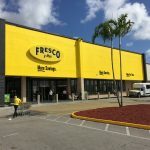 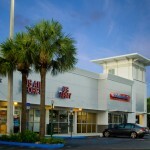 Extremely busy shopping center with a strong performing Sedano’s Supermarket and Navarro Pharmacy. 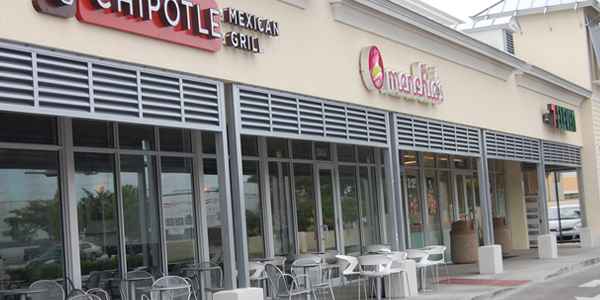 Restaurants within the shopping center experience tremendous sales volume. 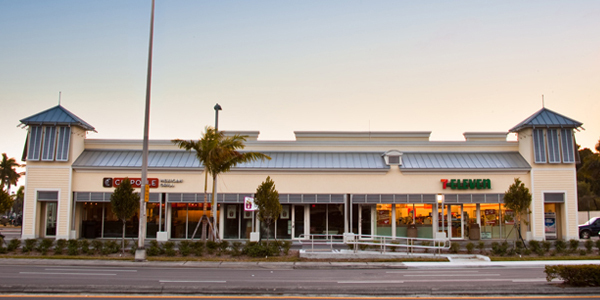 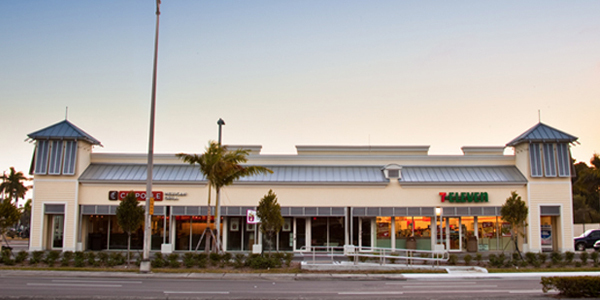 Powerful intersection with Publix, Chipotle, Party City, Planet Fitness, and Panera bread. 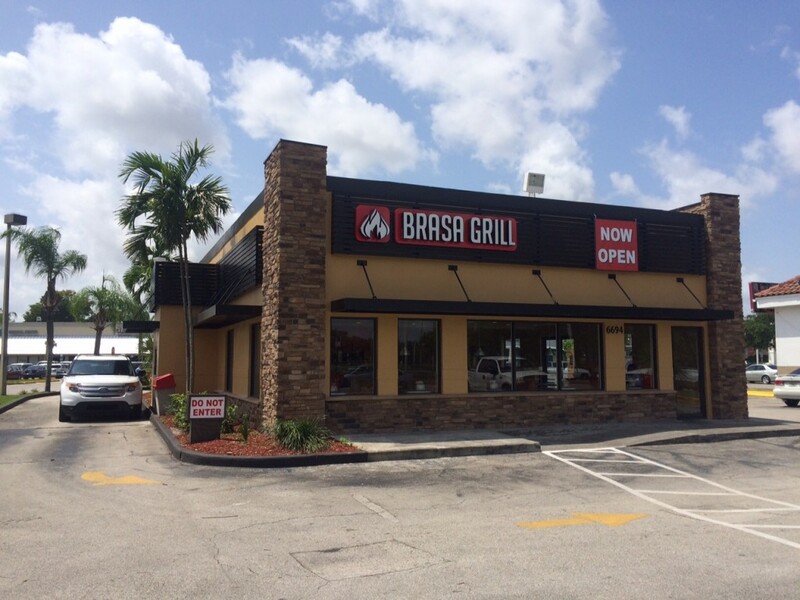 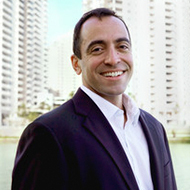 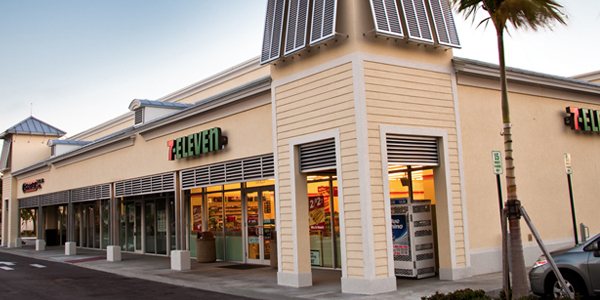 Easy access to Interstate 75, Palmetto Expressway, and Florida Turnpike. 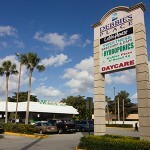 Adjacent to American High School (2,200 students) and directly across Joella Good Elementary School (1,000 students).